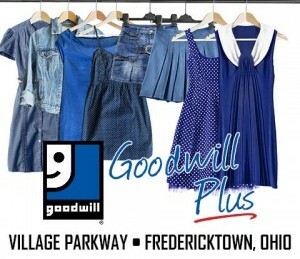 Goodwill Plaza, Goodwill Plus, and Goodwill Unlimited offer full service propane refill stations. Bring a tank of any size and our expert staff will refill for less than the cost of an exchange. 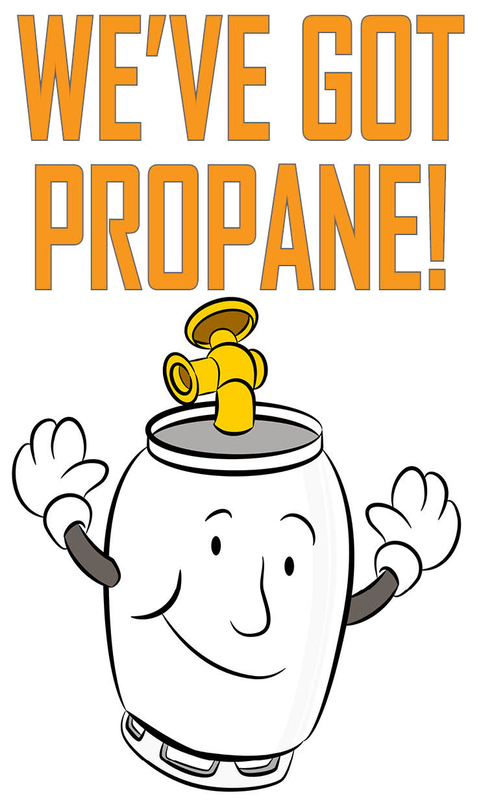 Ask about Propane Vehicle fill ups.